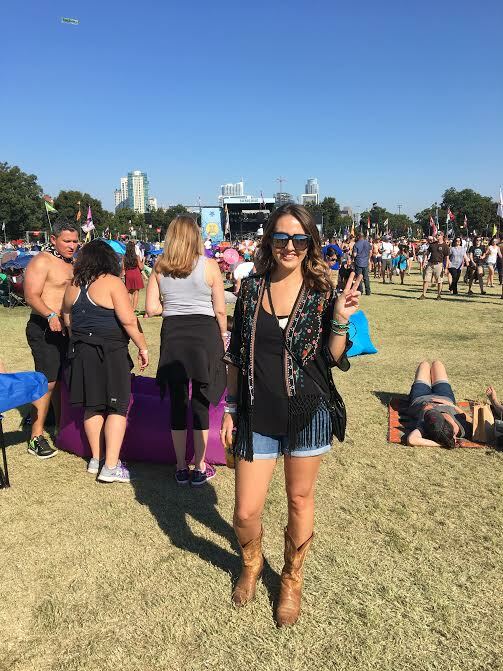 A Southern Perspective: Austin City Limits Festival: A Recap! Happy Monday!! 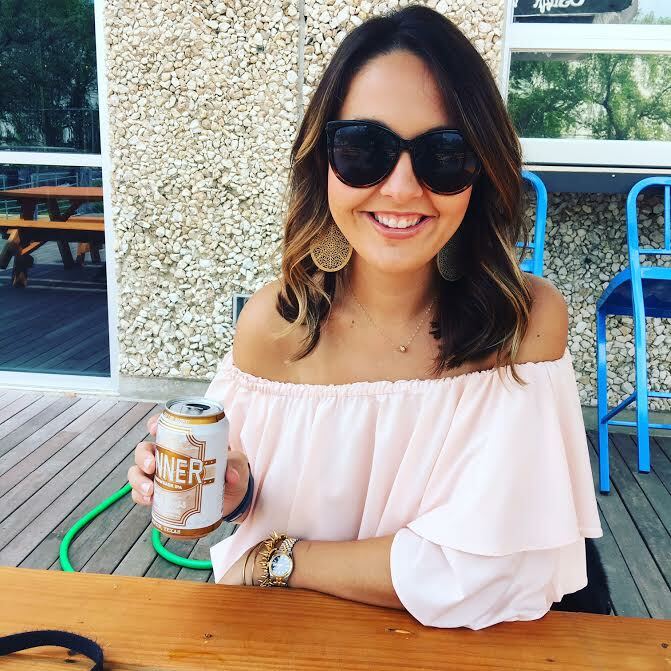 How was everyone's weekend? 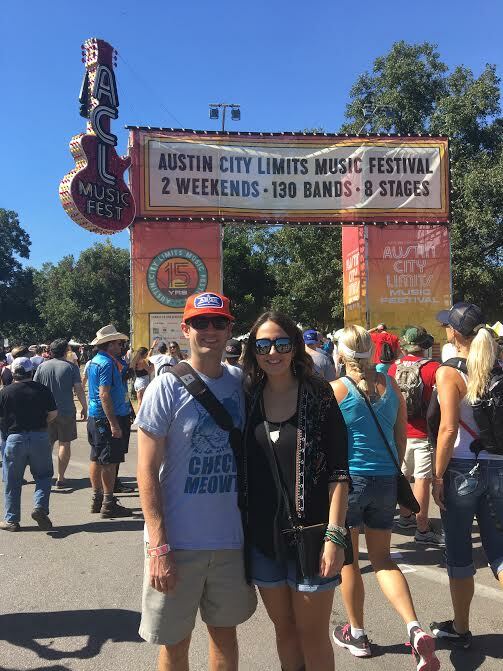 We went to Austin City Limits (ACL) festival on Sunday. True definition of Sunday Funday huh? 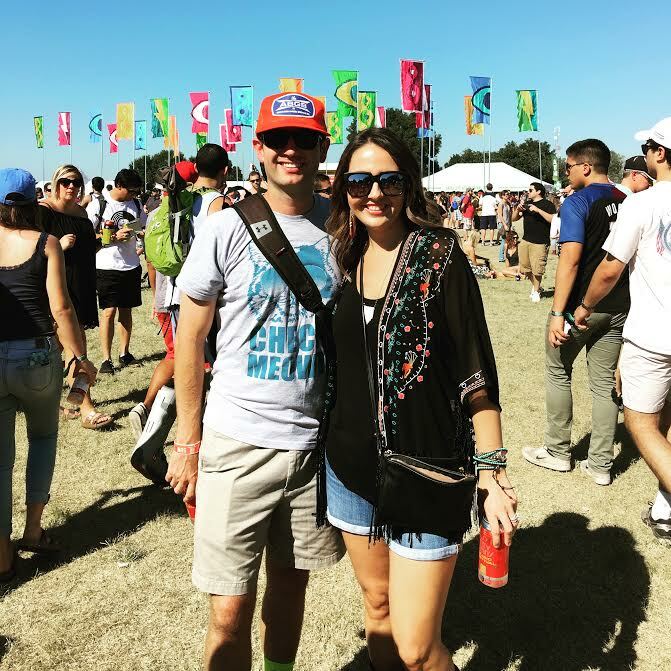 We got to see lots of different bands and my favorites, Chris Stapleton & Mumford & Sons. The experience itself was awesome. Lots of people watching. Y'all there is NOTHING better than a music festival to see all kinds of sights, sounds and uh smells if you get my drift. Lord have mercy. I thought I'd share with y'all some pictures & a video of Chris Stapleton!